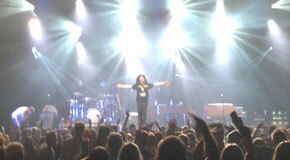 Great Concert !! 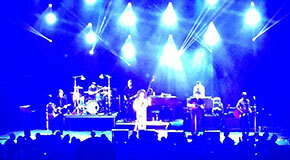 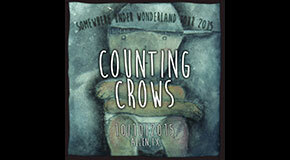 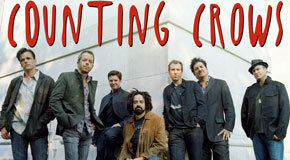 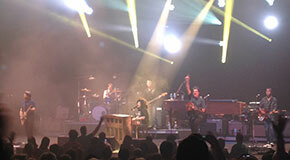 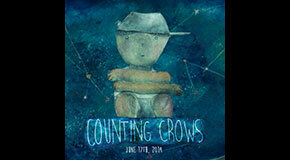 Thanks Counting crows for a great night and even more for sharing the concert. 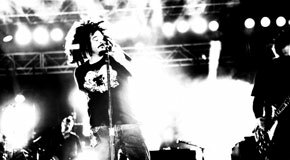 great initiative !